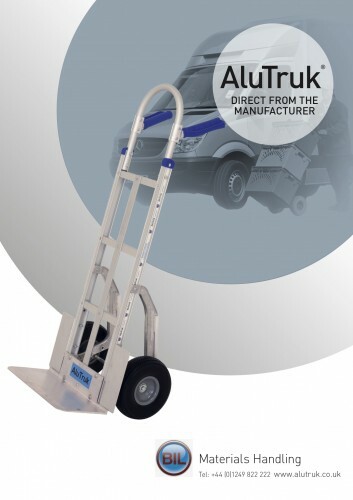 BIL is one of the UK’s leading manufacturers of aluminium hand trucks under using our own registered brand name AluTruk©, Skoots© lifting equipment and other handling aids to cover a very wide range of applications. 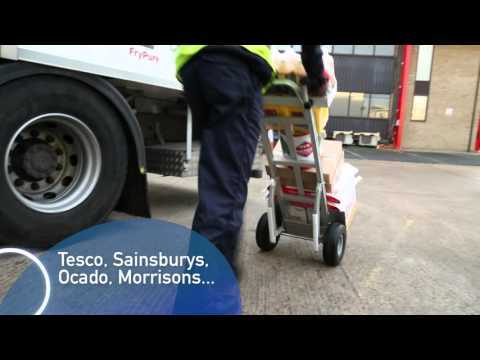 Testing and quality control is as standard at BIL and our products have been extensively field tested and also evaluated by independent test laboratories within the UK. 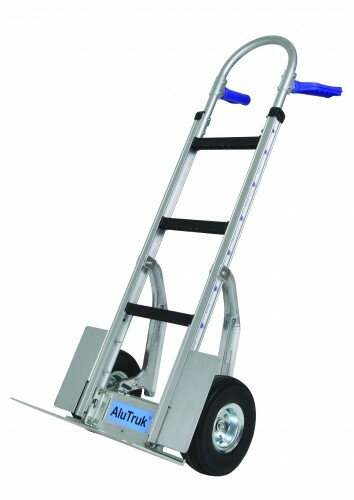 We have a hand truck to suit pretty much every application and as a leading supplier of modular aluminium hand trucks, we are proud to supply Asda, Tesco, Sainsbury, Ocado, Morrisons, DHL, Knowhow, DPD and many more. Your quality expectations mean everything to us. Only by striving to exceed those expectations can we expect to retain your custom enhance our reputation and therefore allow us to grow. 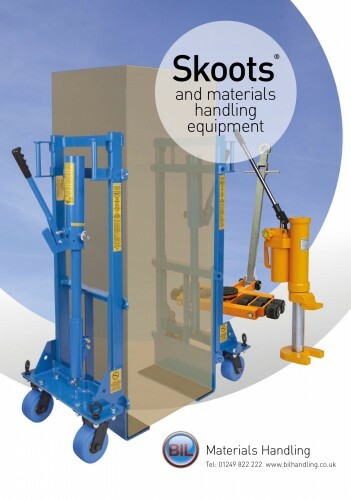 BIL Materials Handling are ISO 9001:2008 (currently undergoing transition to ISO 9001:2015) accredited as a manufacturer, designer and developer of materials handling equipment and our Quality Management System forms the backbone of our organization.